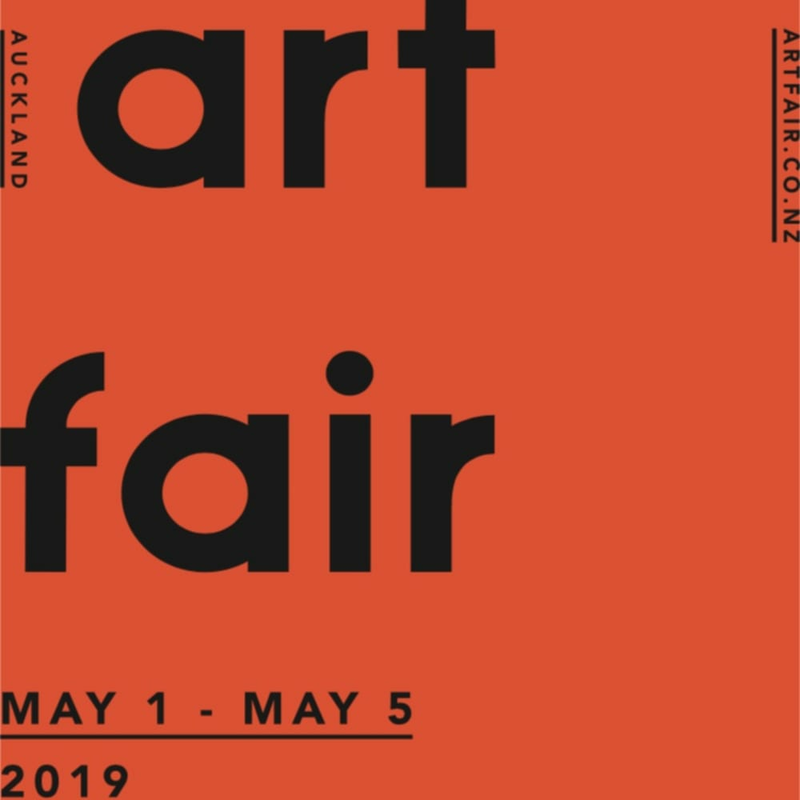 Auckland Art Fair, New Zealand's premier showcase for contemporary art, returns in 2019 with more than 45 leading contemporary art galleries presenting new work from all over the Pacific Rim. The Fair will take place from 2-5 May at The Cloud, Queen's Wharf on Auckland's Waterfront. Piermarq is proud to present new works from three of our represented artists: Chinese-Dutch sensation Zhuang Hong Yi, New Zealand native Rob Tucker with his luscious compositions and our home grown abstract colourist Maximilian Daniels. For further information related to the fair, ticketing etc. head straight to the AAF website.